We LOVE Christmas! Trees, tinsel and Christmas carols signal the arrival of the festive season for another year. Decorating is one of the best ways to build anticipation for the magic of Christmas day. 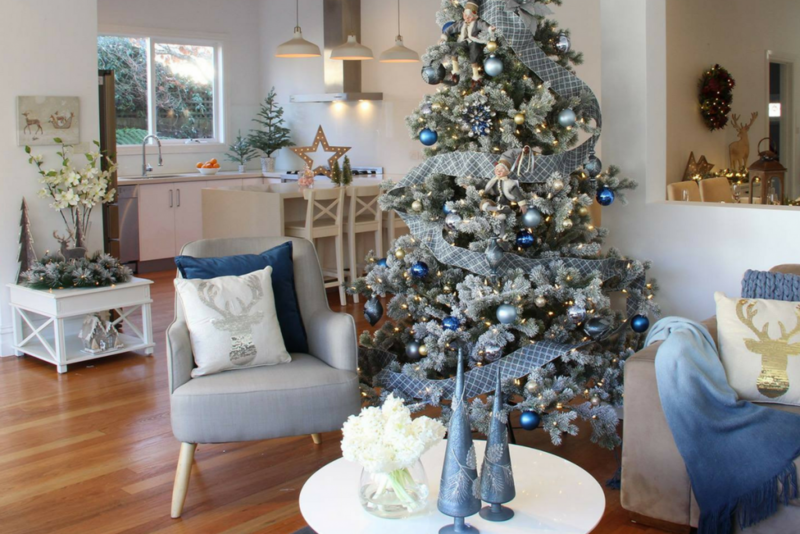 With plenty of entertaining and social gatherings to prepare for, stylish Christmas décor are worthy investments that will come in handy for years to come. Looking for some inspiration for your Christmas styling this year? We’ve rounded up our favourite interiors stores for the 2017 Christmas season, each stocked with a wide variety of ornaments, lights and other festive styling collections. Get ready to welcome the Christmas spirit and inject some festive cheer into your home with these unique décor ranges. 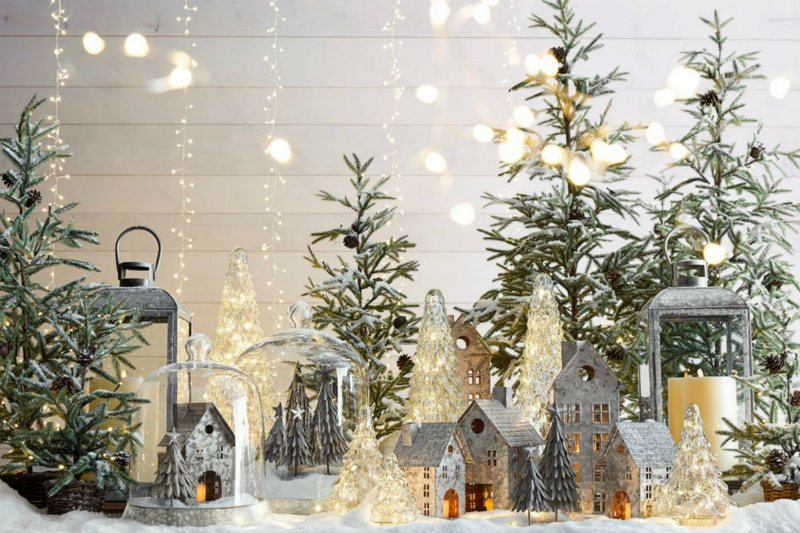 If an infinite choice of Christmas decor is what you’re after, then look no further than Koch & Co. With one of the largest collections of Christmas goodies to choose from, their online store is a fantastic place to get all your festive styling needs. Narrow your search by décor type or festive theme, and explore Koch & Co.’s extensive offering of trees, garlands and ornaments. For those looking to transform their entire home this Christmas, their online store is the perfect solution with value packs and wholesale prices ideal for those styling large spaces. Bored of the usual Christmas fare of red, green and gold? Take a look at West Elm’s modern Christmas décor for an unexpected take on festive styling! 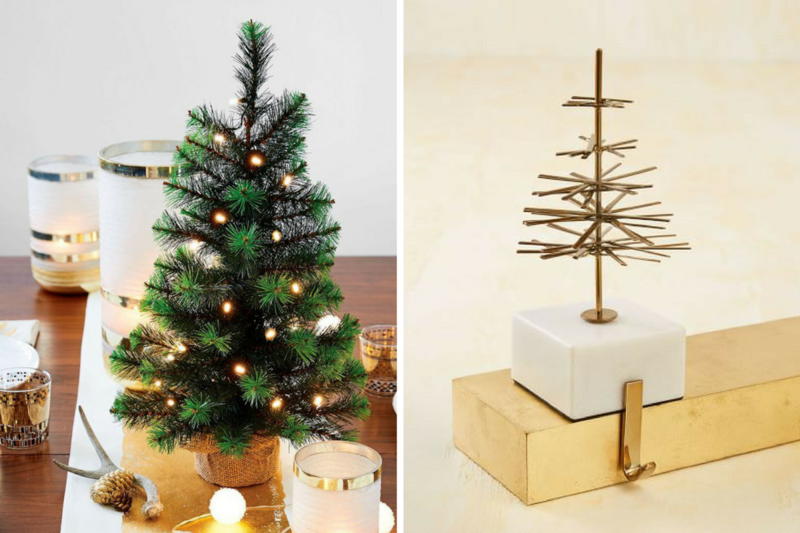 West Elm’s Christmas collection features a variety of contemporary ornaments, wreaths and trees in on-trend colours and materials. Hang strings of light-up glitter garlands across living spaces and cover your tree in glass teardrop and snowflake ornaments for glam festive styling. We can’t get enough of their luxe stocking holders in brass and marble designs, the perfect addition to create a sophisticated festive space. Shop online to take the stress out of your festive decorating this year. 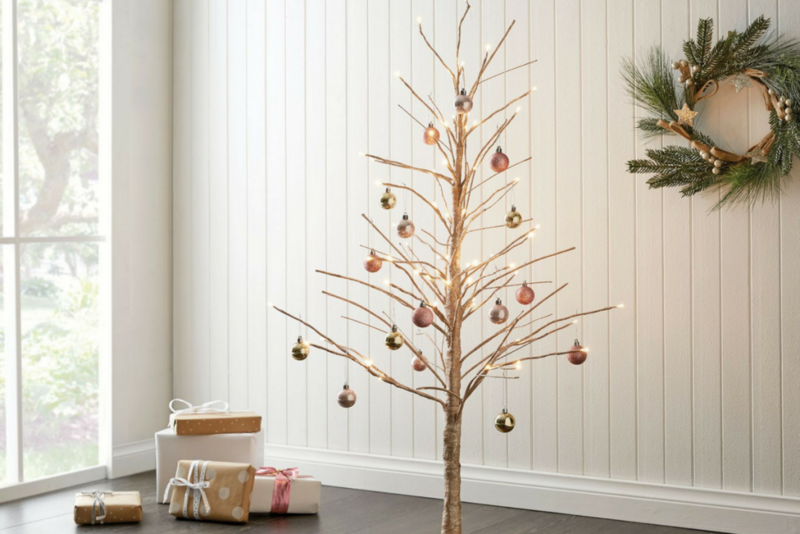 Mychristmas.com.au brings together premium Christmas décor brands, helping you to sort through all the options from the comfort of your own home.  Browse their catalogue to get inspired, and scout out the perfect look and feel to suit your home. Keep things light and bright with their Whimsical Woodlands collection, featuring soft greens and earthy shades or take inspiration from the seaside by adding aqua and champagne gold accents to your Christmas styling. 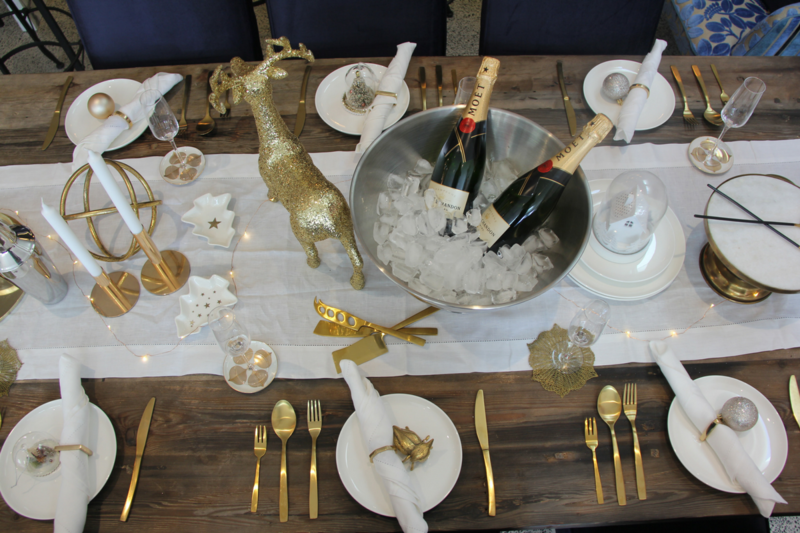 Discover how easy Christmas styling can be with Bed, Bath N’ Table’s festive decorating solutions. Their styling options focus on traditional pieces with modern twists, creating a sense of childlike wonder and whimsy into their Christmas décor. With over 300 ornaments to choose from, you’re sure to find your perfect Christmas look at Bed, Bath N’ Table. We love the accents of midnight blue and sapphire in the Luna collection, adding a touch of glamour and elegance with frosted glass and brass pieces. 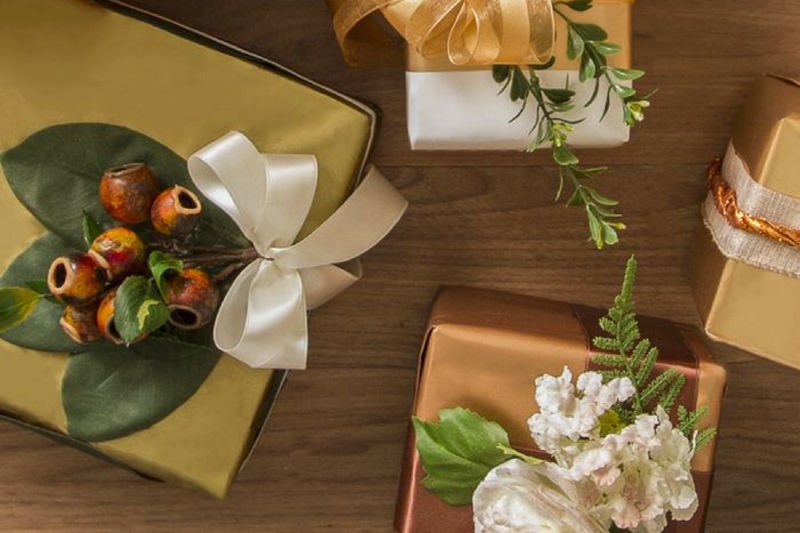 The ultimate place for luxury Christmas décor, Pottery Barn Australia delivers the best in festive styling pieces. With designs in modern metals and beautiful polished finishes, these items are guaranteed to last the test of time. Make a statement with their glitter birch trees and complete your Christmas table with arrangements of faux pine, white berry and amaryllis flower bunches. 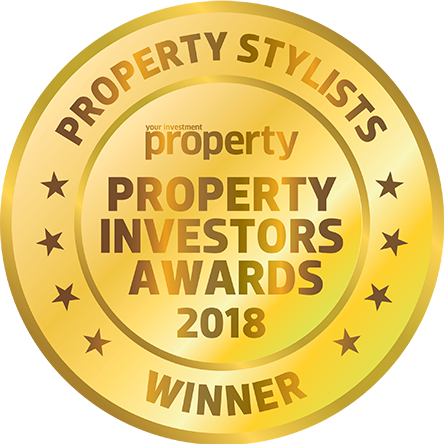 Finish off your space with the addition of premium scented candles in glass and hammered gold pots, perfect to set a cosy festive mood for your home this season.